Dr. Ruiz is board-certified in Pediatrics through the American Board of Pediatrics as well as double-boarded in Integrative Medicine through the American Board of Integrative Medicine (ABOIM) and American Board of Integrative & Holistic Medicine (ABIHM). 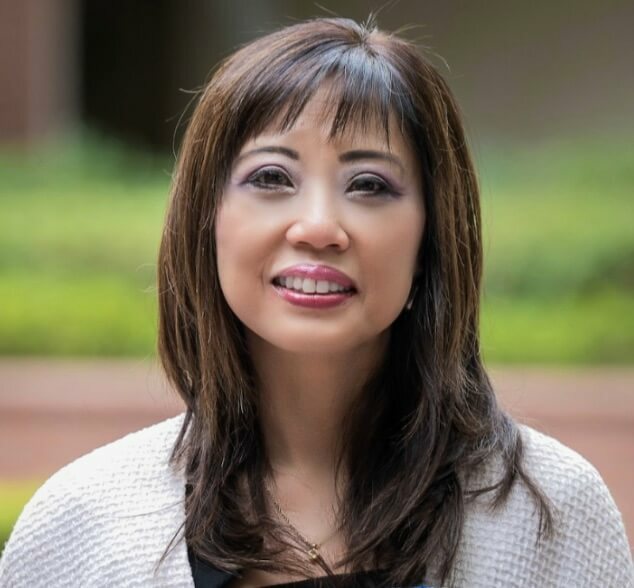 As a holistic pediatric and functional medicine physician, she uses a health-oriented rather than a disease-oriented approach integrating conventional pediatrics with functional medicine, herbal medicine, homeopathy, acupuncture, and IV nutritional therapies including ozone. Dr. Ruiz lectures nationwide teaching clinical homeopathy to fellow physicians through the CEDH (Center for Education & Development of Homeopathy). She had the privilege of being part of the prestigious faculty in the Dept. of Clinical Sciences at Bastyr University, CA where she taught naturopathic medical students. She has been trained tin the Defeat Autism Now! biomedical approach to autism with additional training through the Medical Academy of Pediatric Special Needs (MAPS). Her special interests lie in treating patients who suffer from PANDAS/PANS (Pediatric Acute-onset Neuropsychiatric Syndrome), mold toxicity, and lyme and co-infections.